Although California is spending millions of dollars on rehabilitation programs for prison inmates, there’s little evidence to show those programs are effective, according to a state audit. In a report released last week, the state auditor’s office found that, while the budget for in-prison rehabilitation programs at the California Department of Corrections and Rehabilitation (CDCR) increased by $64 million between 2013 and 2019, recidivism rates have remained stubbornly high, with an average of 50 percent of inmates reoffending within three years. 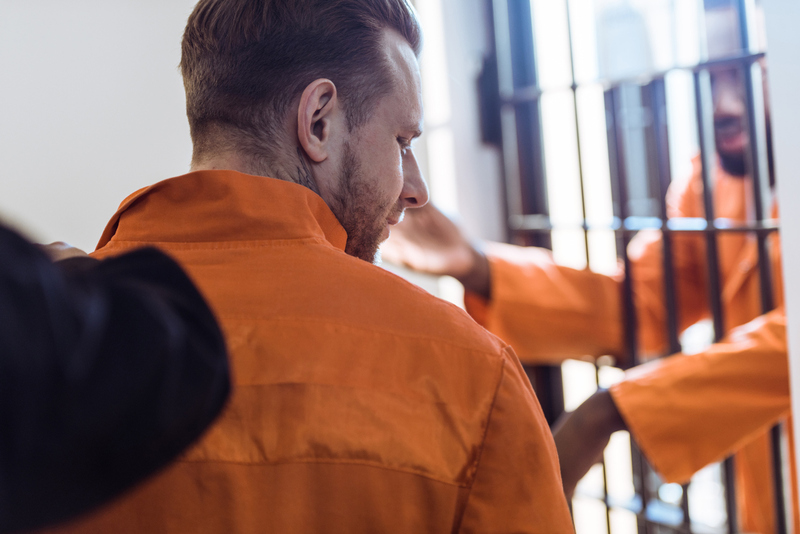 An auditor’s analysis of one type of rehabilitation program, called cognitive behavioral therapy, found no significant difference in recidivism rates between inmates who completed such programs and those who didn’t. The analysis also found that the CDCR didn’t ensure that cognitive behavioral therapy programs offered a consistent quality of care in all state prisons. Part of the problem, State Auditor Elaine Howle wrote in a letter to legislators, is that CDCR hasn’t evaluated whether it’s placing inmates in appropriate programs, and many inmates are not having their rehabilitation needs met. Sixty-two percent of the inmates released between July 2017 and June 2018 had none of their rehabilitative needs met. CDCR spokesman Terri Hardy responded with a written statement that the department is taking the auditor’s findings seriously, and is already working to expand prison rehabilitation programs and improve their effectiveness. Assemblyman Reggie Jones-Sawyer (D-Los Angeles), who chairs the Assembly Public Safety Committee, said he requested the audit to get a snapshot of how the state’s prison reform efforts are working so far, so that problems can be handled before even more money is invested. Jones-Sawyer said he will be meeting with CDCR’s management to discuss the audit and how they plan to improve rehabilitation programs. He said he also wants to ensure that the next leader of the department is fully committed to ensuring rehabilitation efforts are successful. Lenore Anderson, who heads the prison reform advocacy group Californians for Safety and Justice, said the auditor’s findings point to a need to invest more money and effort in rehabilitation programs, not less.